Bodyweight training is nothing new, but I would like to discuss how you can integrate this type of training in your fitness routines. For centuries, man utilized his own bodyweight as a means to get stronger for battle which is one reason why our military still uses this type of training today. Bodyweight training uses the forces of gravity as a means of resistance without the need for barbells, dumbbells, kettlebells, etc. Let me explain a few of the exercises above. 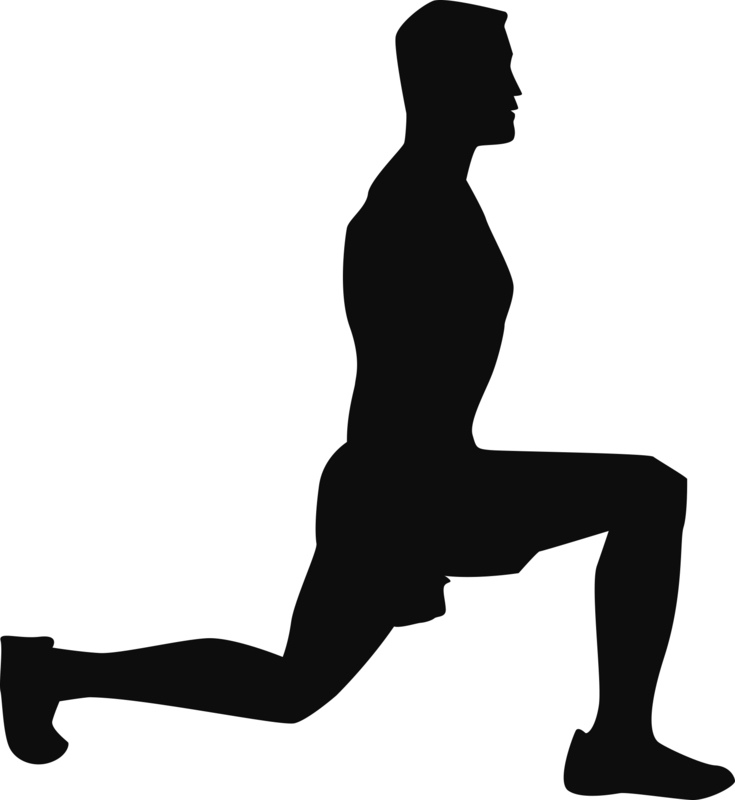 Mountain climbers are performed in the pushup position by bending your hip and knee with one foot forward and underneath you while the opposite leg is straight. Bodyweight should be evenly distributed through each hand and foot. Next, switch foot positions rapidly by “jumping” and alternating the landing position. Try to keep your hips level with the rest of your body. Arms stay straight as your feet do the work. Each alternation counts as a repetition. Make sense? I hope so because that’s a hard one to describe on paper. The front hover or plank is similar to the pushup position except that you will support your upper body with the forearms (elbows directly under the shoulders) and your feet together. Try not to let your hips drop toward the floor by contracting your abdominals and avoid holding your breath. The object of this exercise is to hold this “plank” position for a thirty-second count. A squat jump is simply a squat finished off with an explosive jump up. Remember to always land softly by bending your knees and hips. There are only eight exercises with this routine, but the goal is to perform each one without rest in between. Once you have completed the circuit, allow yourself a rest break anywhere between 2-5 minutes before starting another round. In this example, I have a total of 3 rounds (notice the 3 x ). Abdominal Crunch Machine followed by the Front Hover. You might be surprised on how difficult the bodyweight exercises can be when performed in this fashion. Never underestimate the value of bodyweight training because it can be a great addition to any fitness routine.